London Moves offers a wide range of fully insured, professional and reliable removals services throughout London and UK. Our services are outlined below but please be assured that if there is anything you would like us to do that is not mentioned below, all you have to do is contact us to make your request. 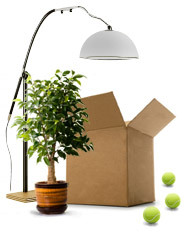 Whatever you are looking for, whether it is London house removals, office relocations, commercial moves, storage, packing or man with a van services ? 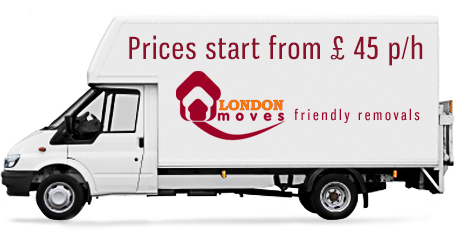 for affordable quality and a service that stretches beyond the norm, Contact London Moves today for a no-obligation quotation!